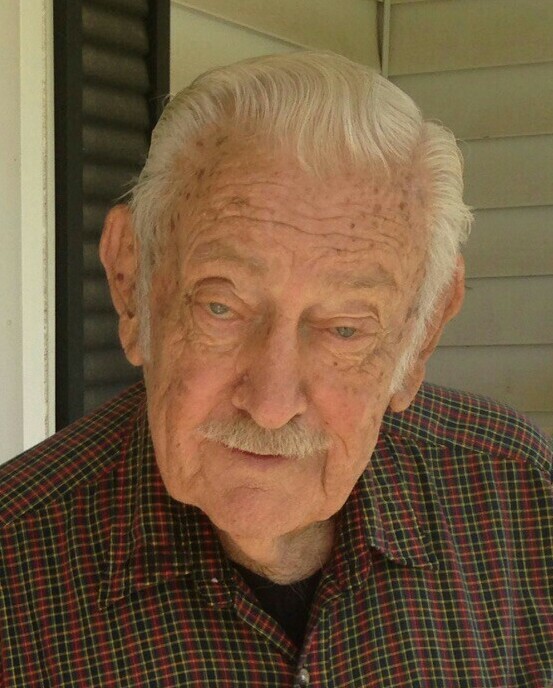 Orlando McCafferty, age 88, of Lawrenceburg, TN passed away Friday, December 21, 2018 at Maury Regional Medical Center in Columbia, TN. He was a native of Lawrence County, TN, retired from Western Electric, and of the Methodist Faith. He was a member of American Legion Post 146 and Mars Hill Community Club. Mr. McCafferty served his country honorably in the U.S. Air Force during the Korean Conflict. He was preceded in death by his parents, Otis and Lillian Daly McCafferty; three brothers; and one sister. Arrangements are being handled by Neal Funeral Home, 231 N. Military Avenue, Lawrenceburg, Tennessee. The family will receive friends from 12:00 PM to 2:00 PM Thursday, December 27, 2018 at Neal Funeral Home. Funeral services will be conducted at Neal Funeral Home at 2:00 PM Thursday, December 27, 2018, with Billy Beal officiating. Interment will follow at Mimosa Cemetery in Lawrenceburg, TN with full military honors. Family suggests memorials be made to St. Jude Children's Research Hospital, 501 St. Jude Place, Memphis, TN 38105-9959.